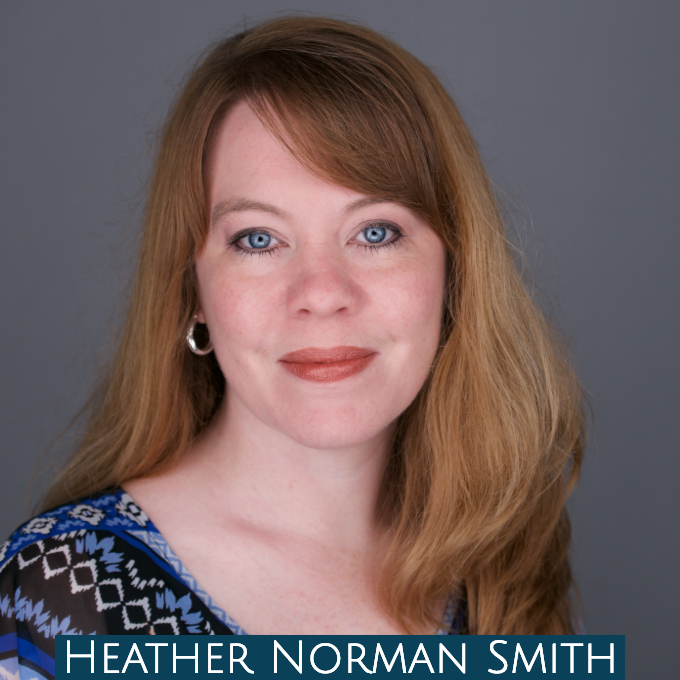 Heather lives in the Piedmont of North Carolina with her husband, Alex, and their three children, Elizabeth, Sarah, and Daniel. Along with devotions, she writes fiction novels that present the very real redemptive love of God. Her debut book, Grace and Lavender, released on March 1, 2019. She enjoys writing songs and singing about Jesus, and sometimes blogs about family life on her website, www.heathernormansmith.com. You can visit her on Facebook, Twitter, and Instagram too.